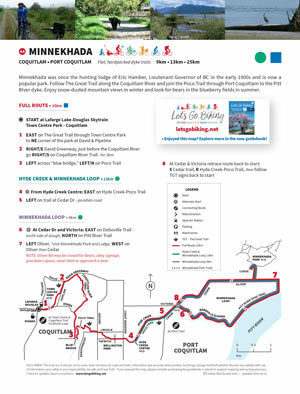 Minnekhada – Let's Go Biking! 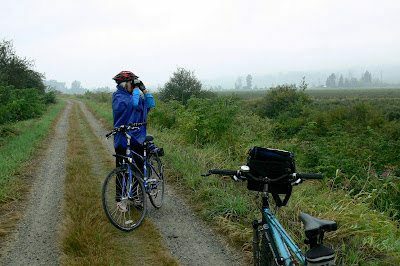 Minnekhada – Let's Go Biking! 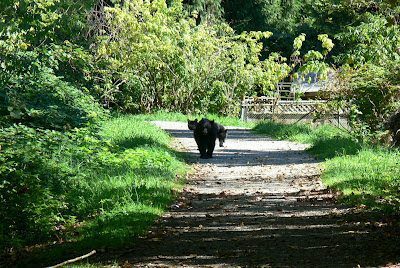 Minnekhada was once the hunting lodge of Eric Hamber, Lieutenant Governor of BC in the early 1900s and is now a popular park. 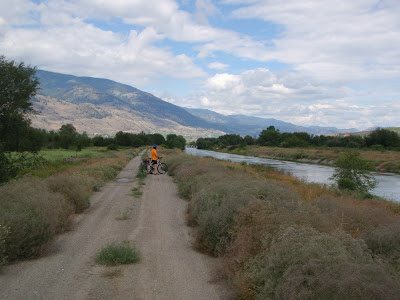 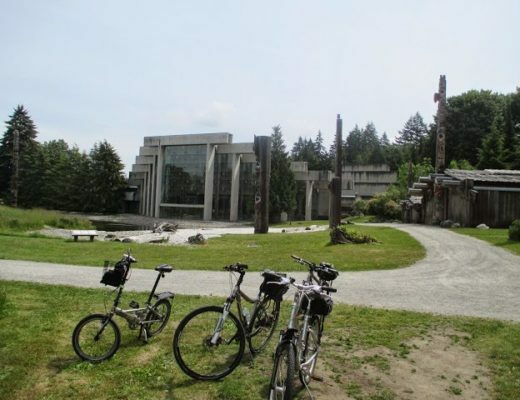 Follow The Great Trail along the Coquitlam River and join the Poco Trail through Port Coquitlam to the Pitt River dyke. 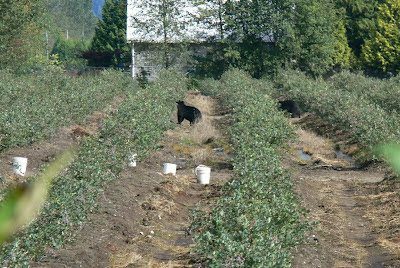 Enjoy snow-dusted mountain views in winter and look for bears in the blueberry fields in summer. 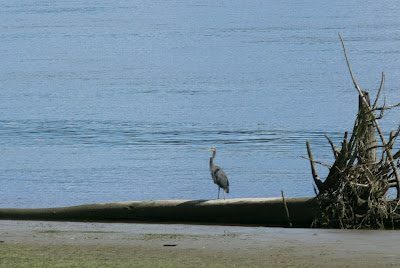 A heron stands at water’s edge. 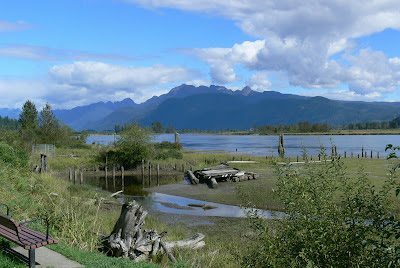 You may see hawks, eagles, cormorants, osprey and crows.